ATA56: the call for proposals is open! A new video! 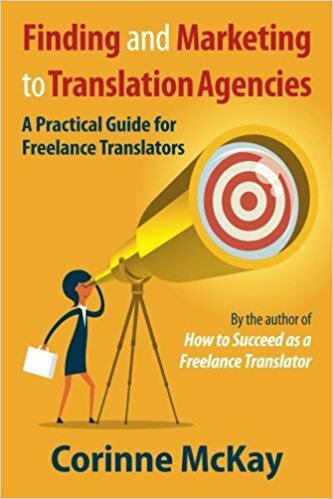 I felt more like talking than writing today… Lots of people ask why a freelance translator needs a partner, and how to find the right person. Here’s part I, in which I briefly answer those questions; in part II, Eve Bodeux and I will talk about how we work together.